Nothing is more important than the health and well-being of your children. 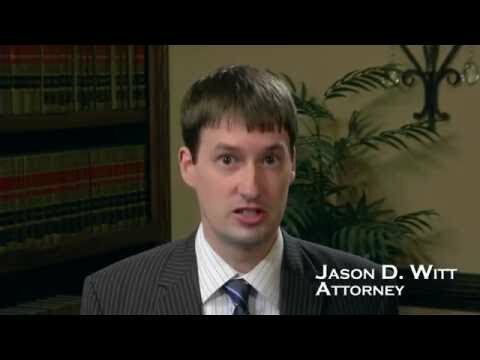 The law in North Carolina employs the "best interest" standard in deciding child custody. 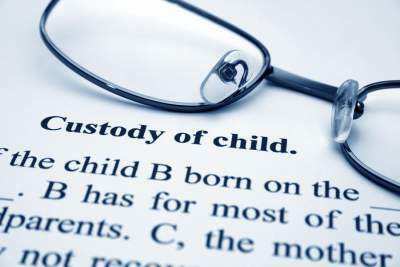 This means that the Court may consider any and all factors in deciding how to award custody. The only guidance given to Judges by the NC Legislature in determining custody is to do what is in the “best interest” of the children. So what is the “best interest” test? Courts have long wrestled with what “best interest” really means. Basically it means consider anything and everything that is relevant. ​​Since the "best interest" standard is so broad and inclusive it is open to interpretation by judges. The same case heard by different judges even within the same county could easily result in a different outcome. Some Judges are pro-mom. Other judges give dad a fair shot at primary physical custody. Some Judges prefer joint custody in a week-on week-off format. Some believe children need a "home base" and award one parent primary custody and allow the non-custodial parent visitation every other weekend. Bottom line- it is very important to tailor your case for your particular judge and/or county. Some counties are more conservative and favor mom, Christianity, and heterosexuality. Some counties are open to various religions and do not automatically award primary custody to the other party when they learn you have a live-in boyfriend, girlfriend, or fiancee. Although you can represent yourself in Court if there is no agreement in custody mediation, you should consult with a local attorney for insight into how your case may play with a particular judge or county. * The Forms below are for illustrative purposes only. They should not be relied upon or filed with the Court. Please seek legal counsel before filing anything with the Court.